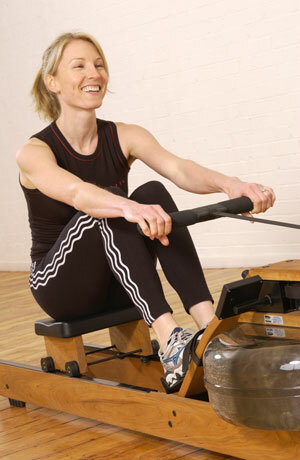 Welcome to our dedicated WaterRower web site which offers our favourite rowing machines at the best prices. 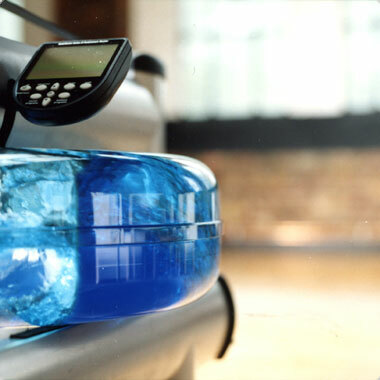 The same great GymRatZ service that has kept our customers returning year after year providing you with peace of mind and confidence in your WaterRower purchase. 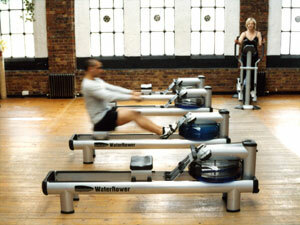 Men's Fitness - Test on Rowers "This rower is a work of art. When it (water rower) is stowed upright it looks more like a designer CD rack than a sweat machine. Its wooden frame and soothing sound of water being swished around make training a pleasure. It's designed to mimic real rowing, which is great if you're a rowing 'purist'......If looks matter to you, then this is the one you want." 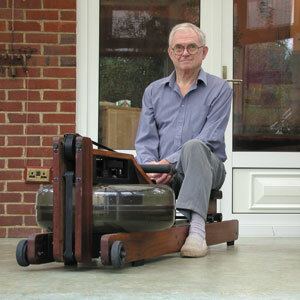 Martin Cross - Olympic Gold Medalist "In over twenty five years of rowing, I’ve tried all that the market has to offer and there’s only one that comes close to capturing the essence of the sport: WaterRower"
WaterRower accessories. Includes: Heart Rate Receiver Box; Polar Heart Rate Monitor Strap.